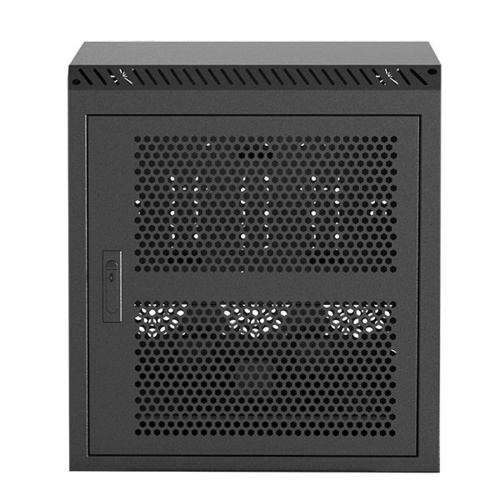 The ability to be able to move your display around to wherever you need it is important in several scenarios. At trade shows you can easily set up and manoeuvre to the most optimal spot, in classrooms you’re able to simply wheel it in and out whenever required, and in an office setting it can be transported to whichever meeting room you wish. 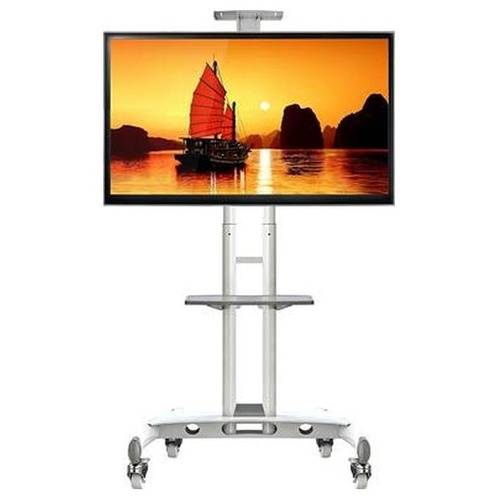 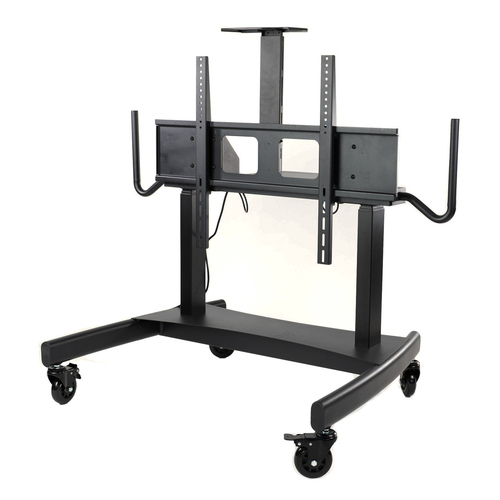 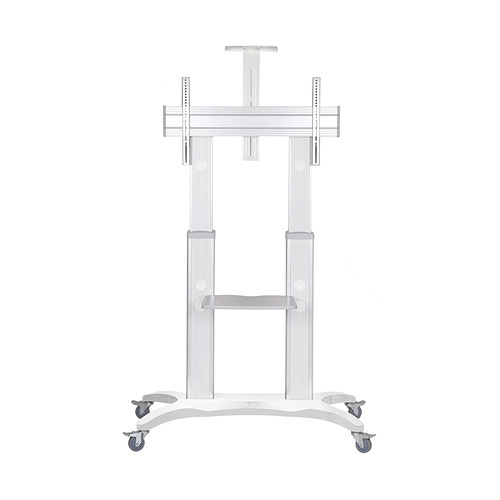 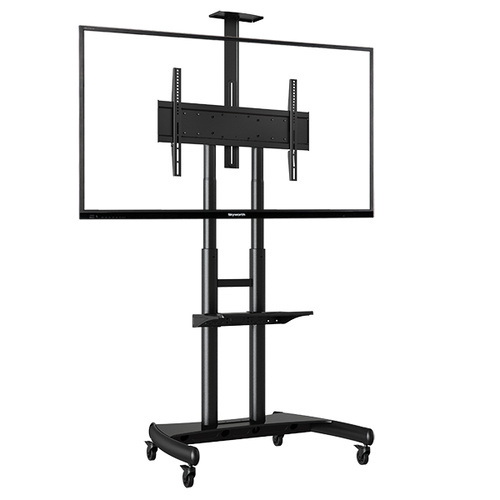 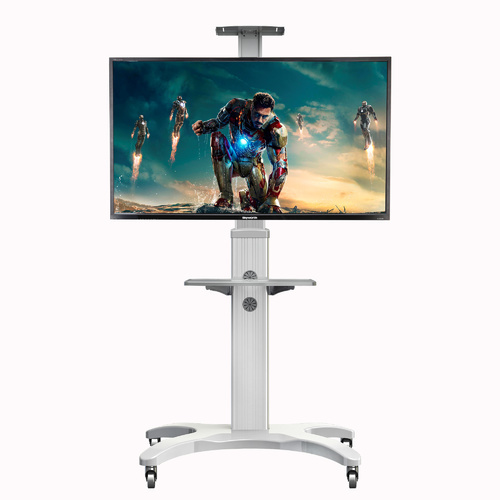 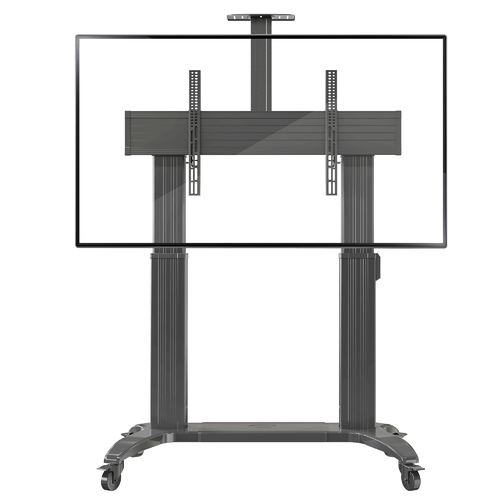 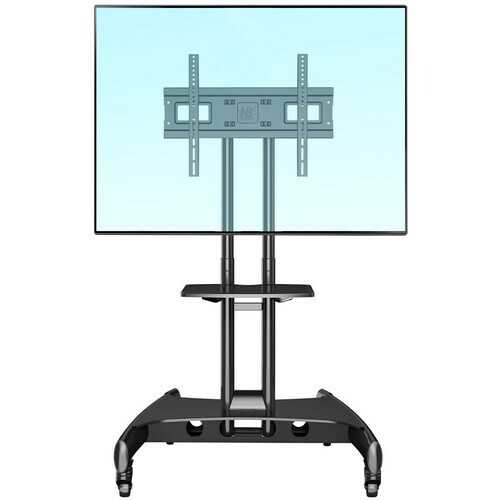 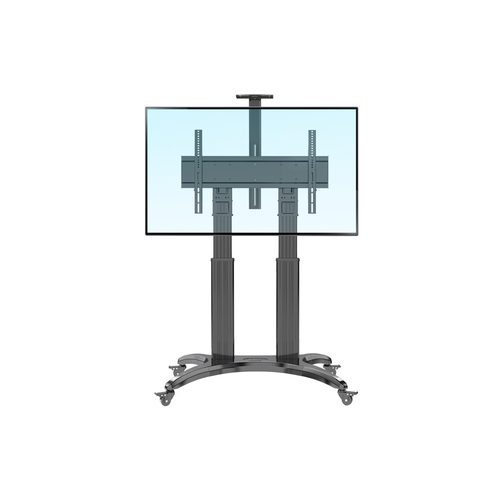 Our range of large screen TV stands on wheels in Australia give you the freedom to take your presentation wherever you want. 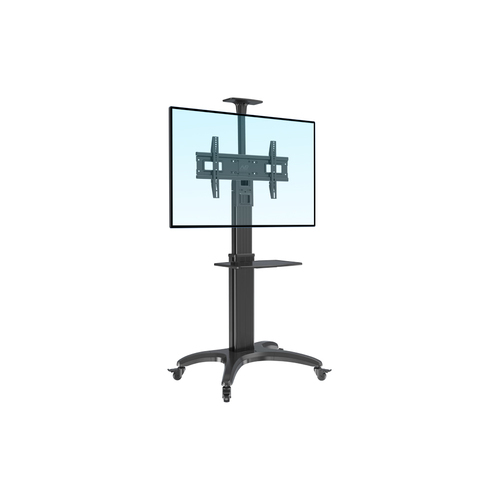 And because we only stock the highest quality mobile TV stands for sale on the market, you can feel totally confident there’ll be no falling and damaged units. 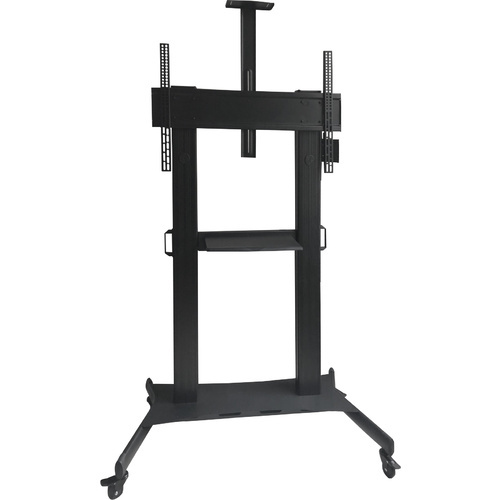 From the very first day of operating as a business, we have made sourcing only the best quality products our highest priority next to customer service. 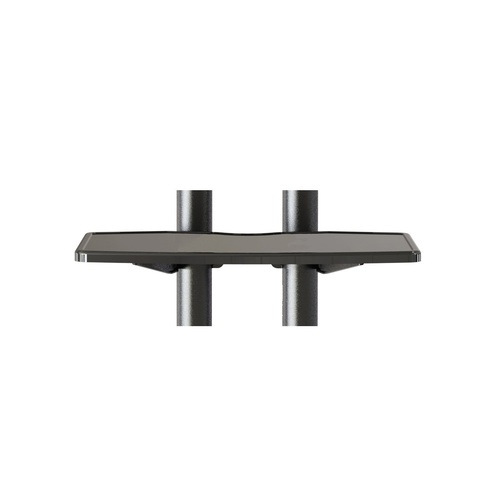 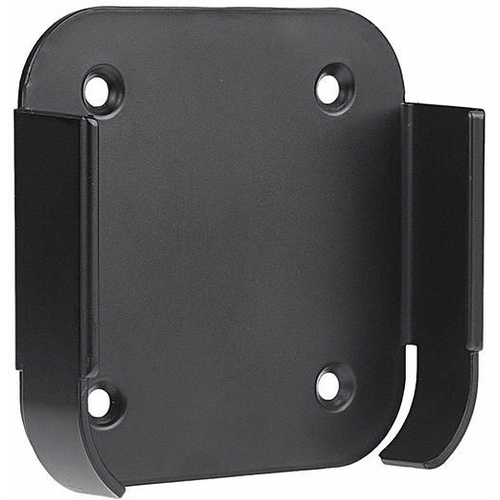 Every one of the items you see on our website, whether referring to the ceiling mounts, wall brackets or anything else we have available, has been designed and manufactured with quality at the front and centre of mind. 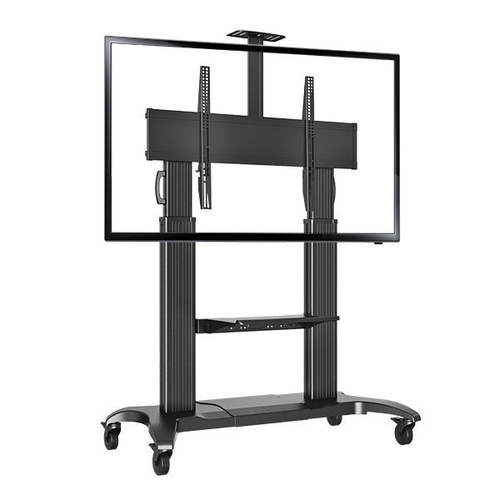 The unit they’re responsible for securing doesn’t come cheap, and poor quality can end up costing you a lot. 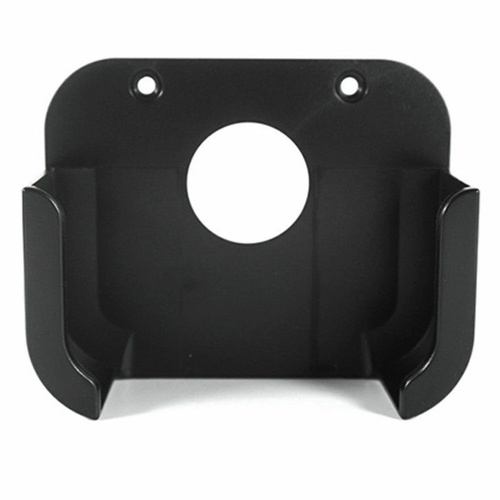 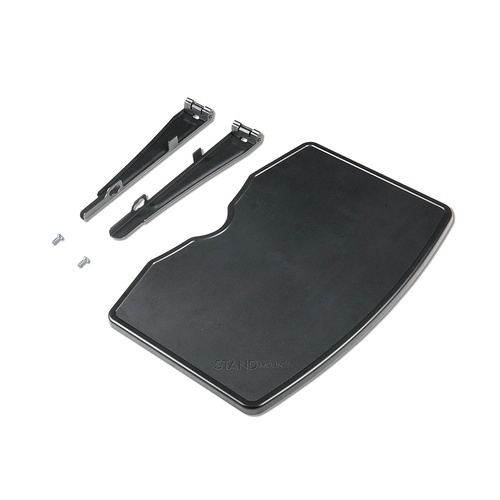 Put your mind at ease by opting for one of the products here at Screen Mounts. 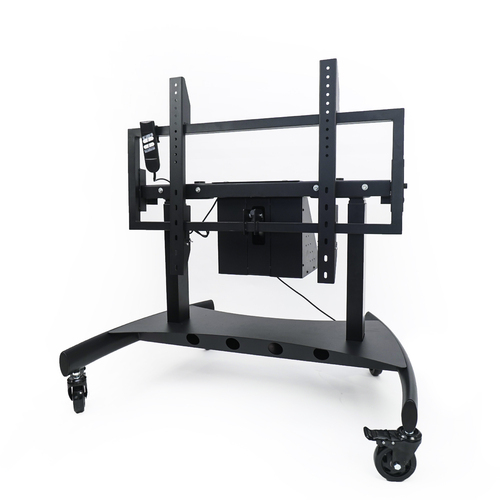 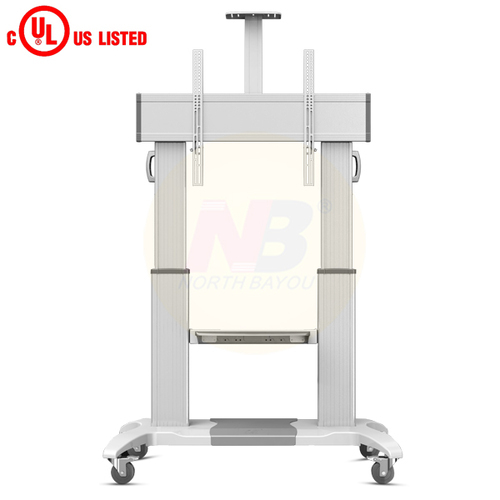 Shipping for the large screen TV stands on wheels and all other items in our product range is readily available straight to your doorstep, and we even offer free metro shipping for all orders. 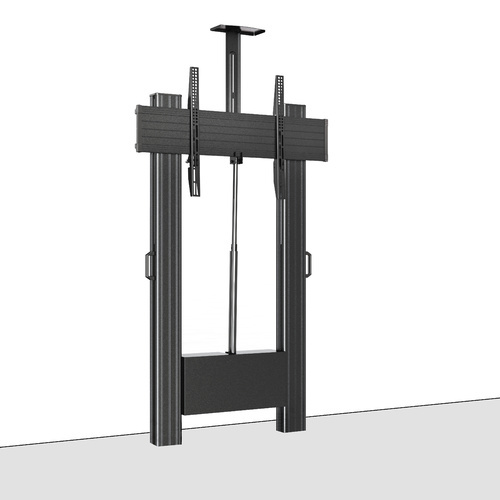 Regional shipping may incur surcharges. 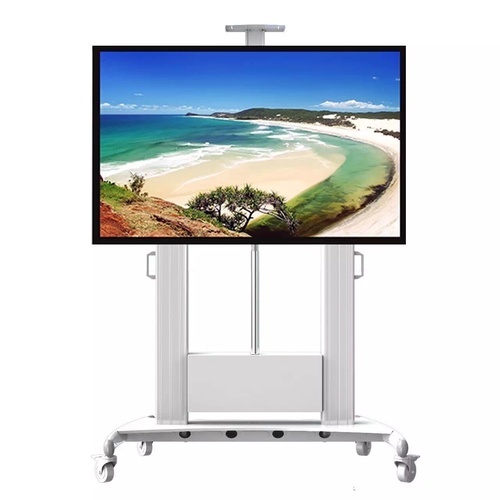 If you’d like to find out more, simply contact us directly on 1300 190 419 or, if you’d prefer, send us an enquiry online.